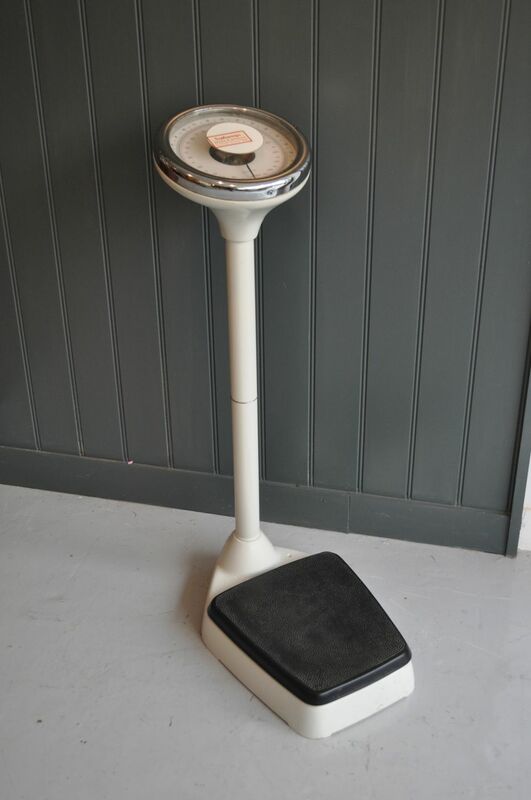 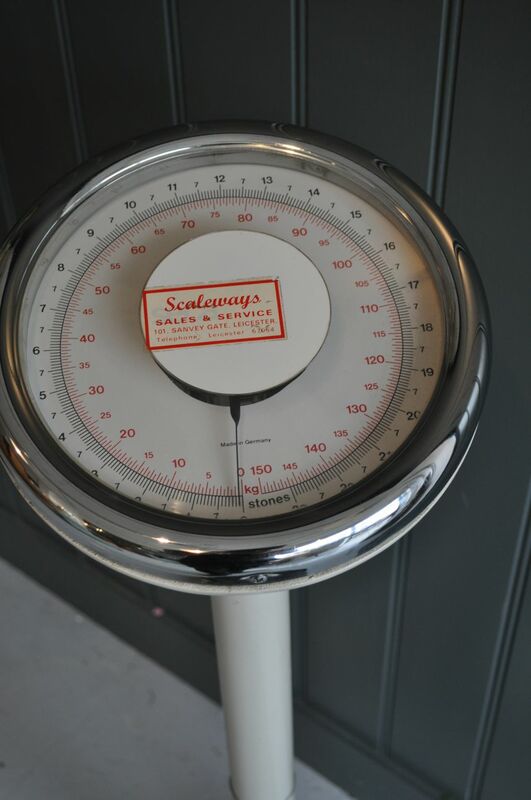 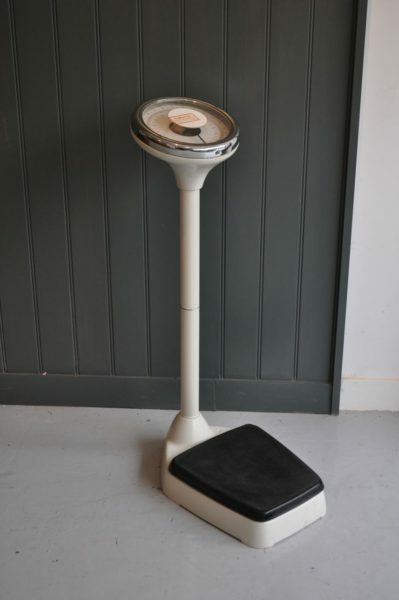 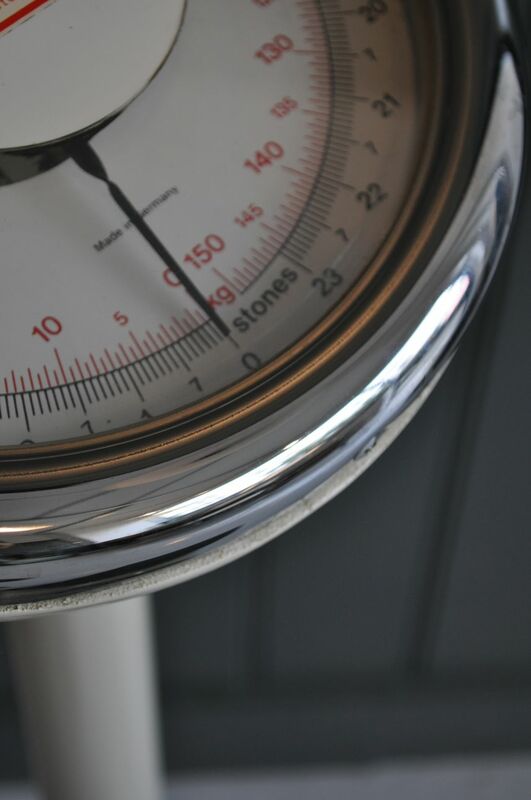 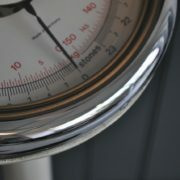 Weighing scales from a doctor's surgery. 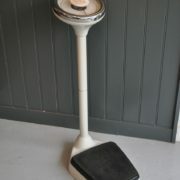 Fully working, and in lovely clean condition. 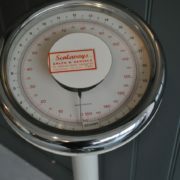 Made in Germany, so bound to be accurate!